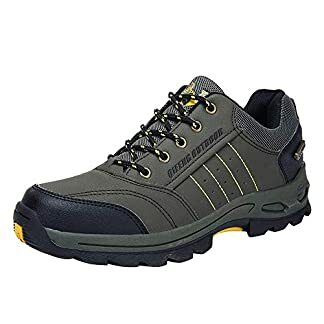 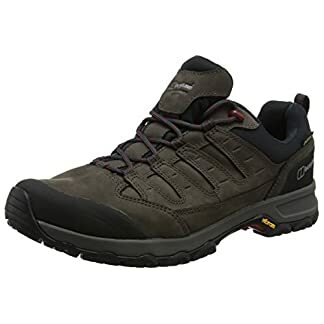 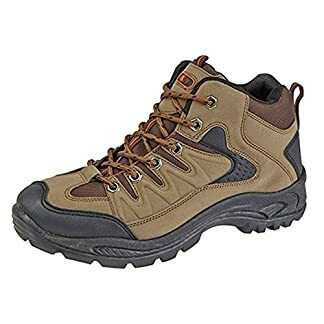 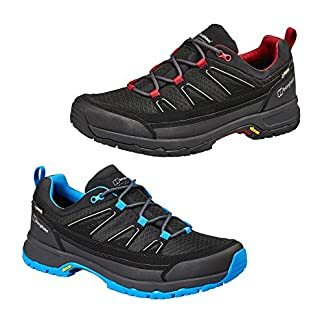 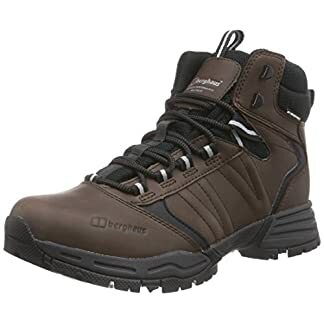 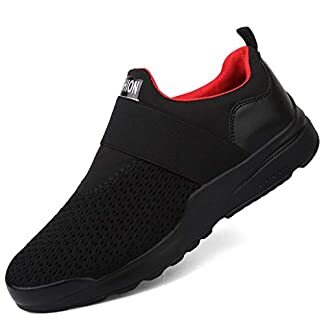 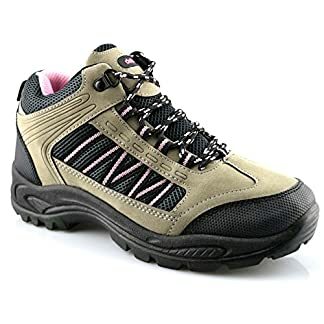 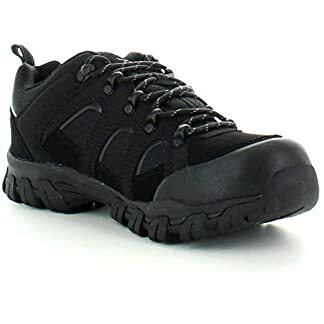 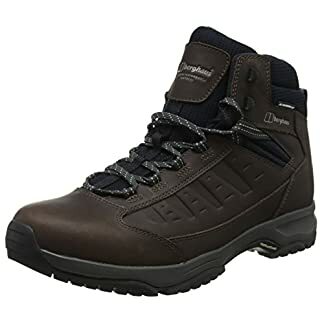 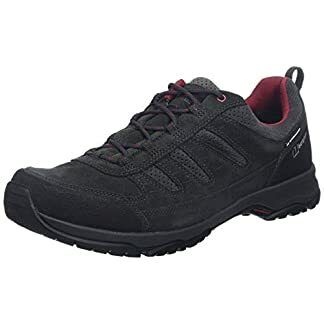 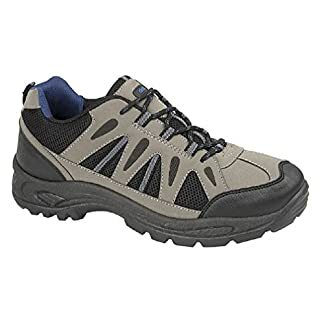 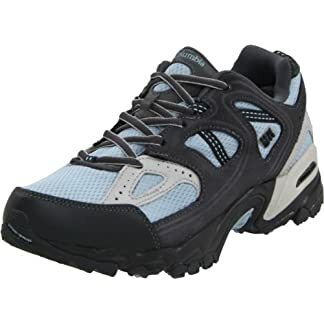 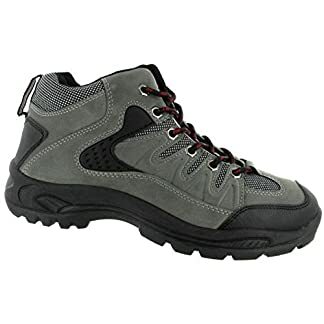 We have a wide range of Men’s Walking Boots/ Mens Hiking Boots to take you wherever you want to go. 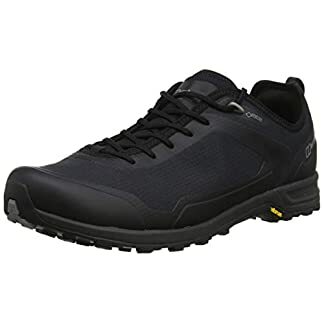 Far or near suitable for all terrains. Finding the perfect boot is essential for comfort and safety. 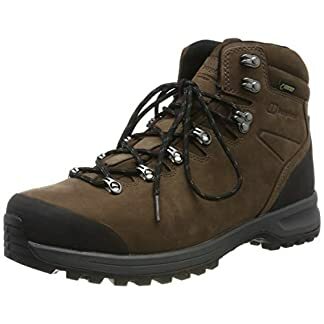 We have a selection of mens hiking boots including boots made from leather, gore tex, waterproof boots. 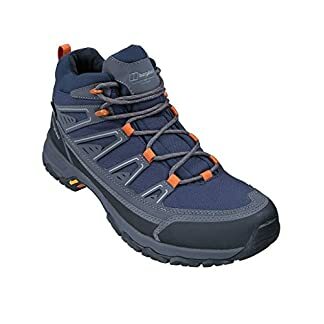 Boots from Berghaus, Jack Wolfskin, Merrell, Salomon,Scarpa, THE NORTH FACE plus many more great quality boots from leading manufacturers.